In an area barely ten square blocks, Geoffrey Baer traces the history of the skyscraper in the city where it was born. 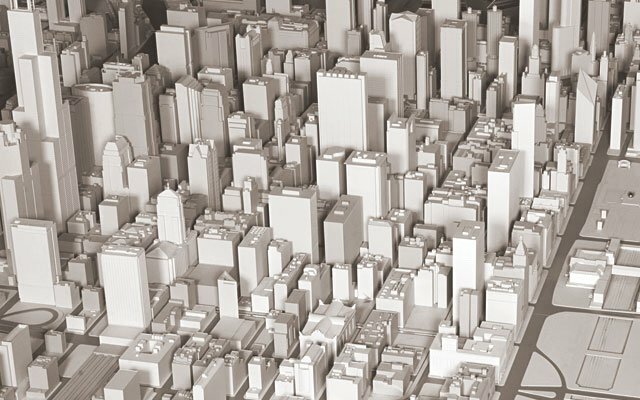 What makes a city, a city? Is it the buildings? The people? Is it what happened here 100 years ago — or what is happening right now? 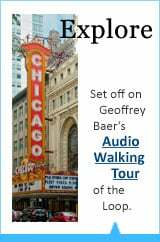 To find out, we invite you to join us in an urban adventure with WTTW host, writer, and producer Geoffrey Baer’s new multimedia tour through Chicago’s downtown Loop. Explore this site. 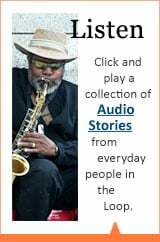 Listen to the audio stories of the everyday people who inhabit the Loop. Take the tour yourself, with our audio download. Watch the show wherever you are. We know you’ll find one answer for sure. Chicago’s Loop is one of the great American city spaces. Discover its history, architecture, excitement — and most of all, stories.